A lovely night! A lovely night! A finer night you know you’ll never see! 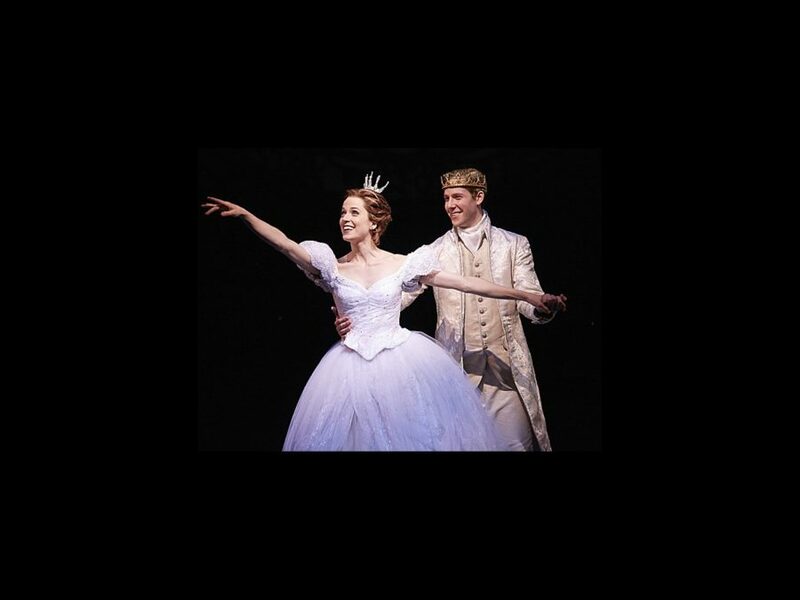 The new national tour of Rodgers & Hammerstein's Cinderella opens in Boston on September 29. The hit Broadway musical will play the Boston Opera House through October 11. The cast of Cinderella includes Paige Faure as Ella, Andy Jones as Topher, Beth Glover as Madame, Kecia Lewis as Marie, David Andino as Jean-Michel, Blake Hammond as Sebastian, Aymee Garcia as Charlotte and Ashley Park as Gabrielle. Get your tickets for this magical and unforgettable love story today!